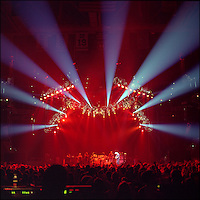 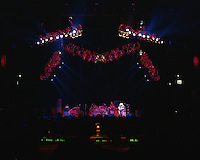 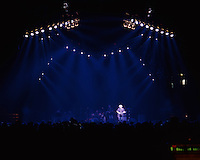 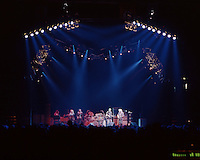 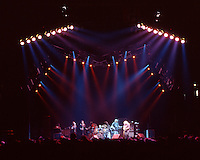 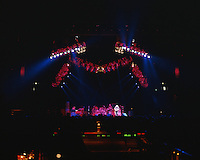 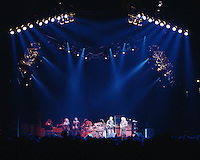 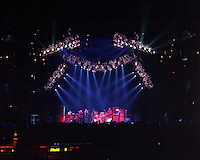 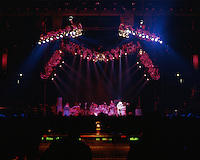 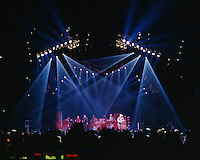 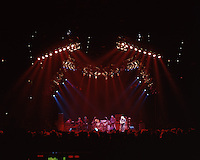 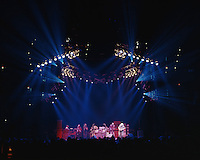 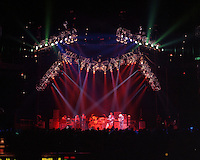 Lighting Design Images of The Jerry Garcia Band Tour, November 1993. 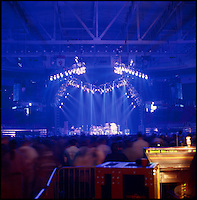 Shot at the Hartford and Providence Civic Centers on the 8th and 11th respectively. 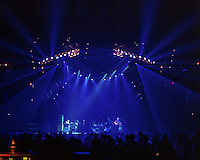 Jerry Vierna Lighting Designer. 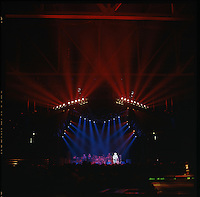 120 format negative and positive films.